Can you imagine a world without safe anaesthesia? 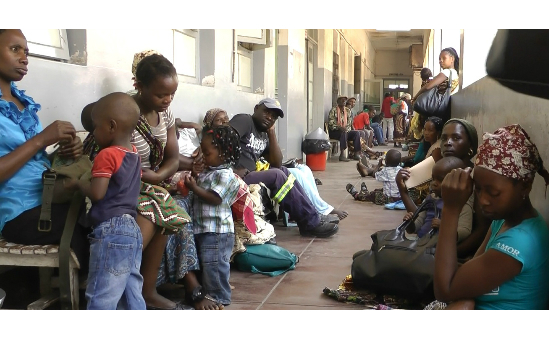 In poor countries there are few medical facilities or trained medical staff. 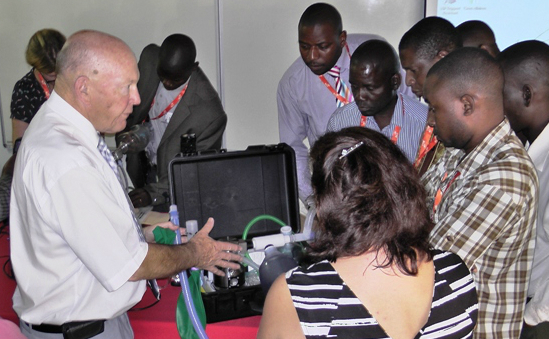 Safe Anaesthesia Worldwide provides training and equipment to help save lives. 5 billion people worldwide lack access to life-saving surgery and anaesthesia. Safe Anaesthesia Worldwide (SAWW) works to provide anaesthesia to those in need in poor areas of the world. In many developing countries there is a desperate lack of anaesthetic equipment and trained staff. 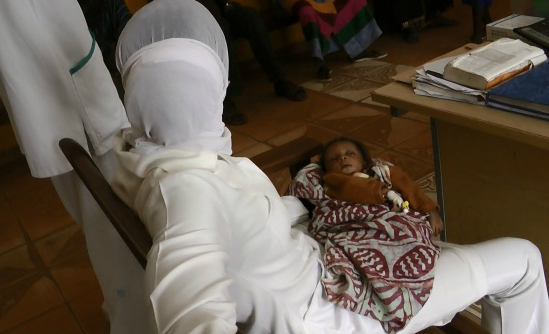 Without anaesthesia it is impossible to perform emergency operations, such as caesarean sections to save the lives of both mother and baby in obstructed labour, a common birth complication in low-income countries. Nor is it possible to safely treat hernias, tumours, cleft lip and palate, or traumatic injuries and wounds. Theresult is a great deal of pain, suffering, lasting disablility or even death. supplying appropriate anaesthetic equipment that is suitable for use in poorly resourced hospitals. providing training for medical and technical staff to ensure the safe delivery of anaesthesia and the maintenance of equipment in good working order. 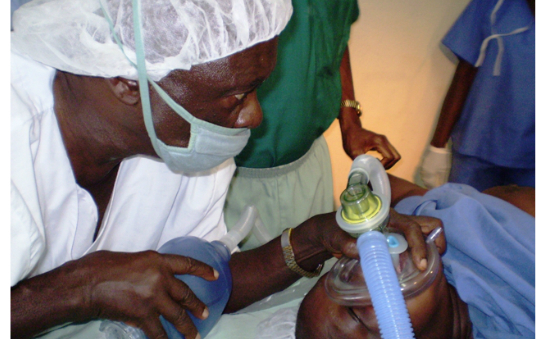 supporting research to improve the ways of delivering safe anaesthesia in low-income countries. To accomplish our mission please consider making a donation today. Thank you.